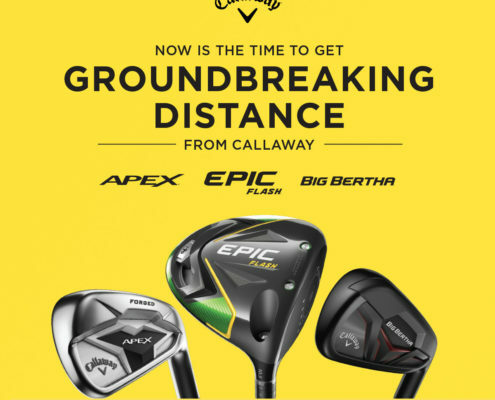 Come visit McInnis Park Golf Center on Saturday June 30th from 11am-4pm to check out new Titleist equipment. 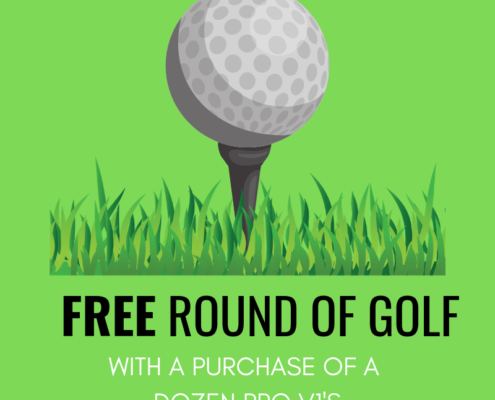 Come out and try the newest Titleist clubs, even if you don’t want a formal fitting free of charge! 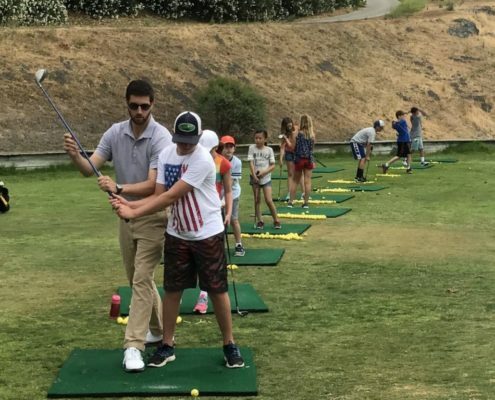 For fitting signups, Call the Pro Shop at 415-492-1800 ext 1! All are welcome to stop by to hit balls with the equipment! 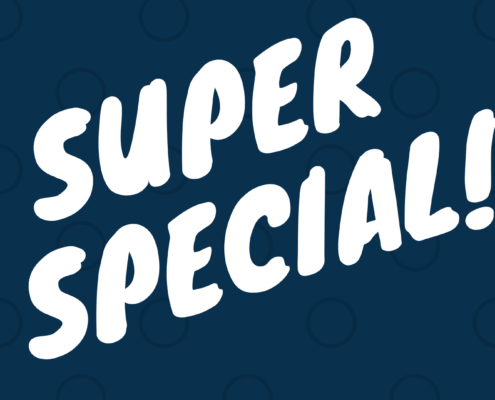 Juniors, Spot are Filling Up Fast! 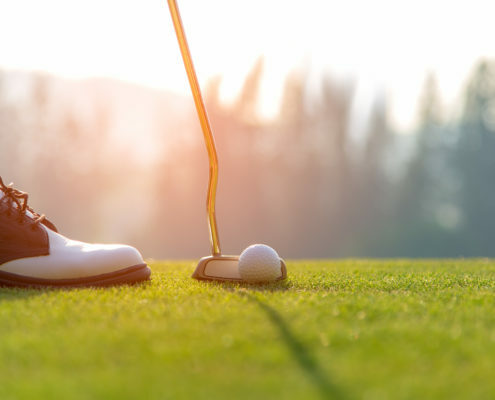 https://mcinnisparkgolfcenter.com/wp-content/uploads/2019/04/Mcinnis-junior.jpg 1030 1030 Teesnap Developer https://mcinnisparkgolfcenter.com/wp-content/uploads/2019/01/Mcinnis-Park-logo-copy.png Teesnap Developer2019-04-19 10:21:322019-04-19 10:21:32Juniors, Spot are Filling Up Fast! 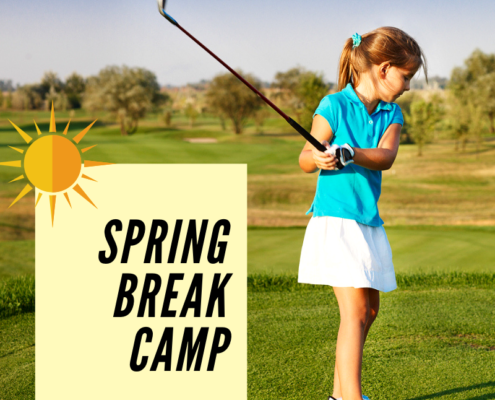 Spring Break Camp - Sign Up Before It's Too Late! 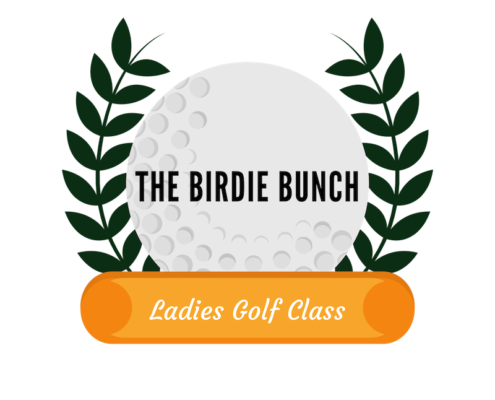 NOW Taking Sign Ups for The Birdie Bunch! 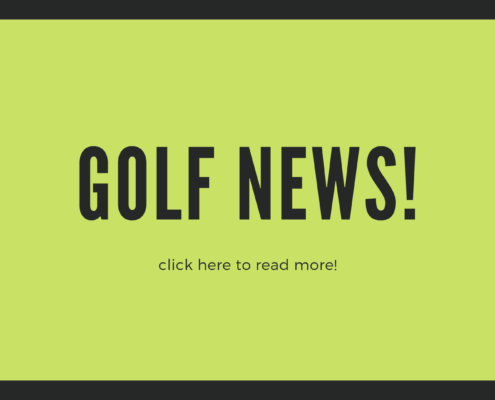 https://mcinnisparkgolfcenter.com/wp-content/uploads/2019/01/The-Birdie-Bunch-3.png 800 800 Teesnap Developer https://mcinnisparkgolfcenter.com/wp-content/uploads/2019/01/Mcinnis-Park-logo-copy.png Teesnap Developer2019-03-07 11:09:202019-03-07 11:09:20NOW Taking Sign Ups for The Birdie Bunch! 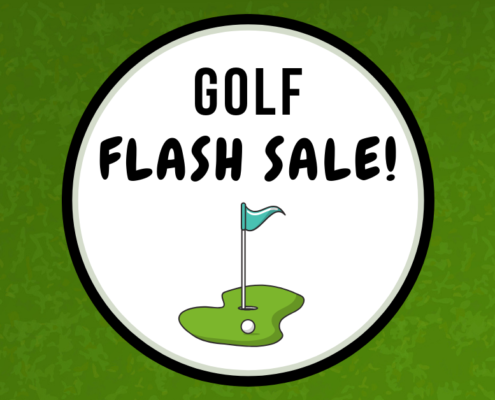 https://mcinnisparkgolfcenter.com/wp-content/uploads/2019/03/Golf-Flash-Sale-Graphic.png 628 1200 Teesnap Developer https://mcinnisparkgolfcenter.com/wp-content/uploads/2019/01/Mcinnis-Park-logo-copy.png Teesnap Developer2019-03-01 11:17:212019-03-01 11:17:21Golf FLASH Sale!